Saying that silver is the shiniest color is an understatement. It is a color of classic and modern beauty which intuitively inspires those who behold a promise of wealth and prestige. 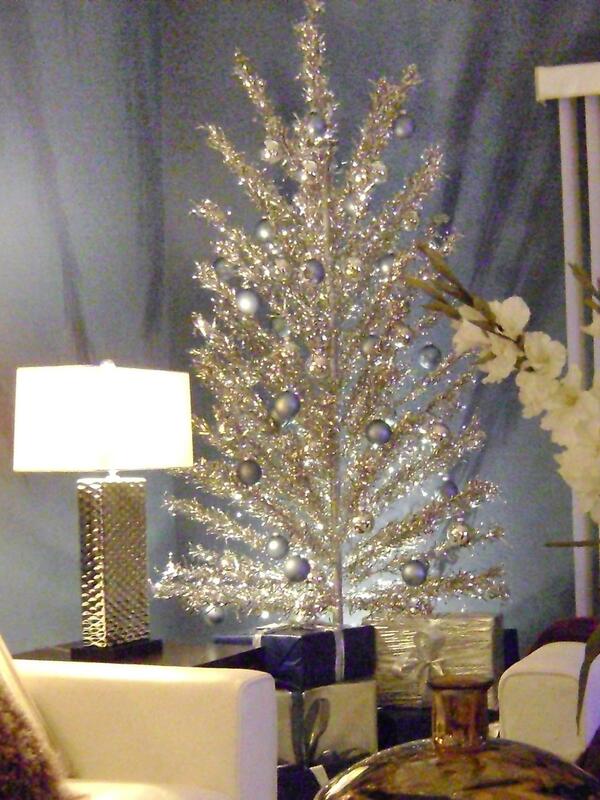 Such is a kind of atmosphere a silver Christmas can bring to your home.